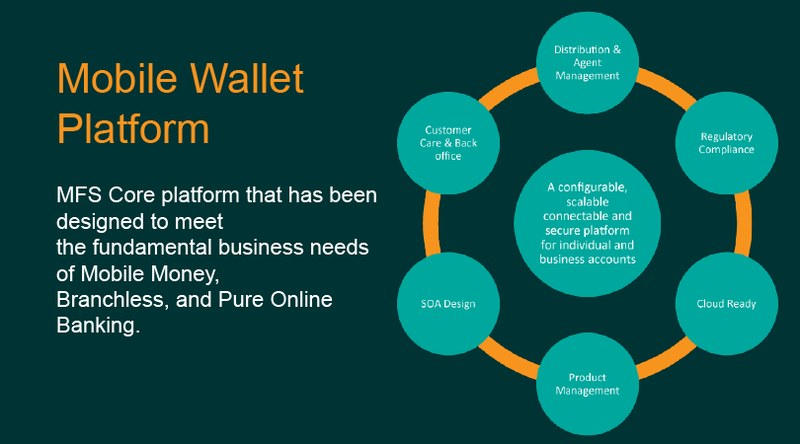 MFS Core platform that has been designed to meet the fundamental business needs of Mobile Money, Branchless, and Pure Online Banking. 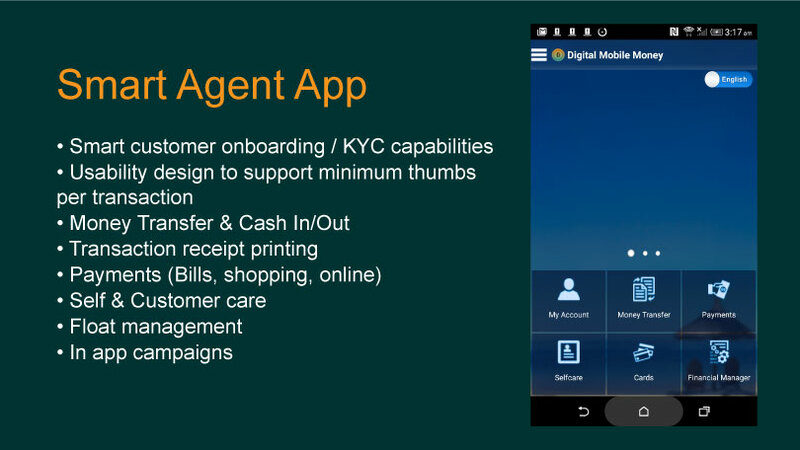 The Smart Agent app is designed to offer layers of security mechanisms to give more control to master agent or distributor at the same time greater flexibility to retailer. 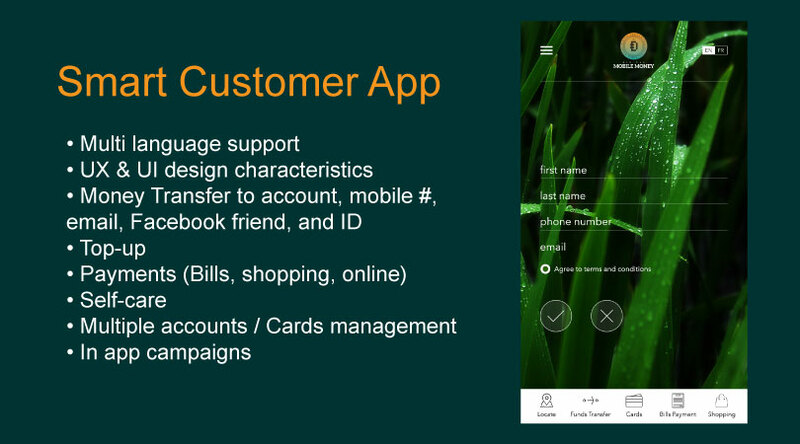 The Smart Customer app includes a collection of measures to deliver high standards of security and provide customers with peace of mind. 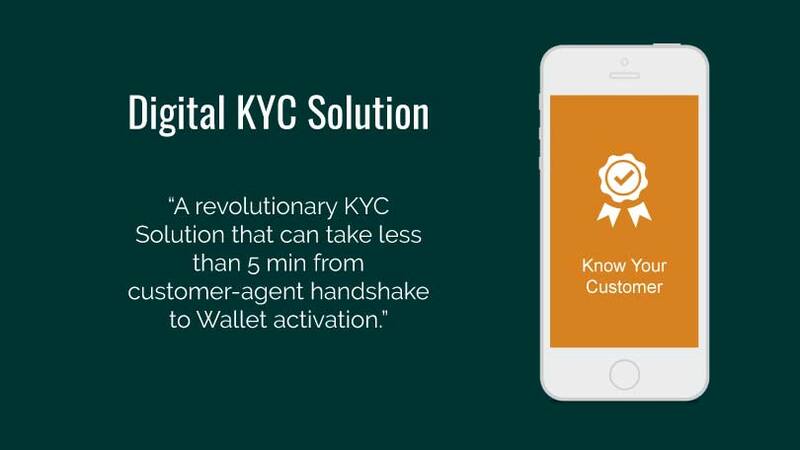 Automatically alerts designated managers when any suspicious transaction, based on set parameters takes place. 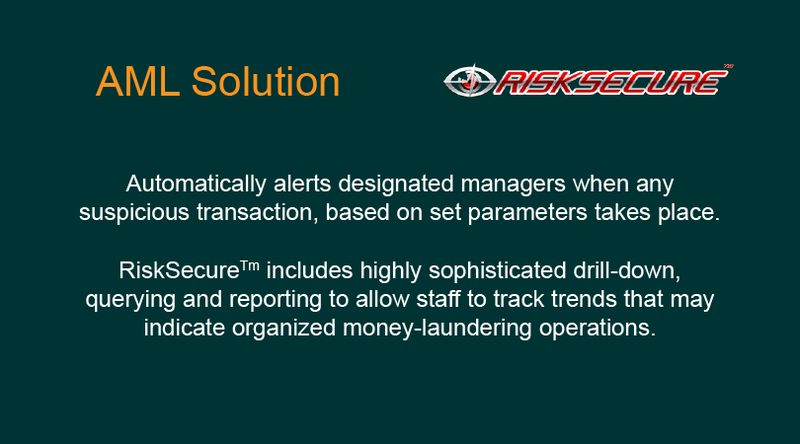 RiskSecure Tm includes highly sophisticated drill-down, querying and reporting to allow staff to track trends that may indicate organized money-laundering operations.